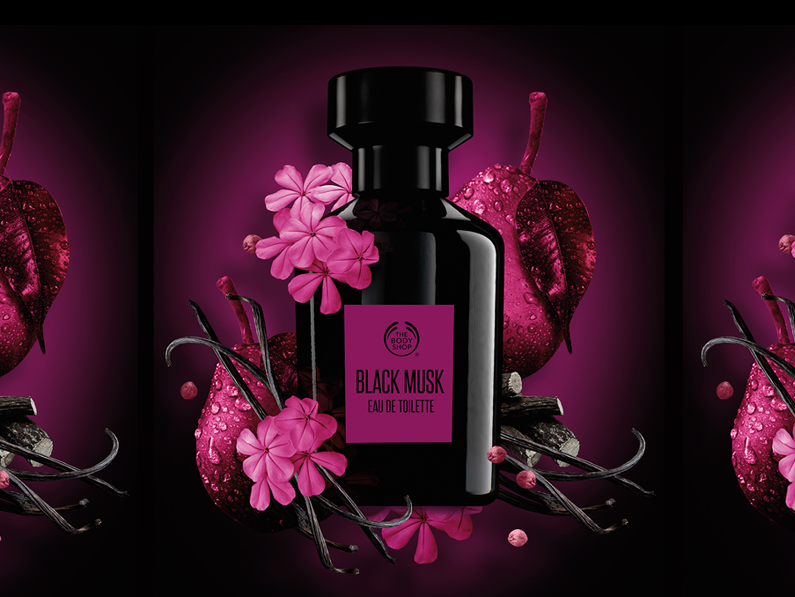 In October 2015, The Body Shop is launching its new fragrance Black Musk, following the traditional White Musk from 1981 and Red Musk from 2014. 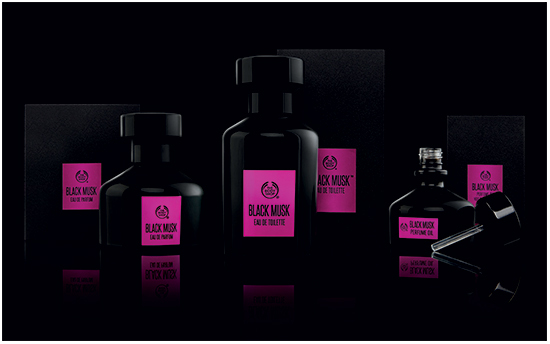 Black Musk is announced as the darkest and the most sensual of all the scents. 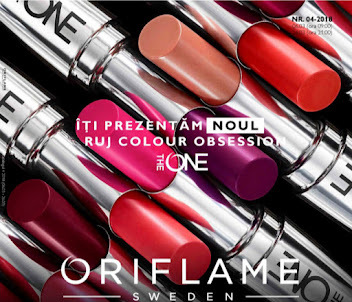 It represents a contrast between light, sweet flavors and dark musk with oriental woods. The creation is signed by Cecile Matton and Ralf Schwieger. Black Musk is available as 60 ml Eau de Toilette, 50 ml Eau de Parfum and 20 ml Perfume Oil. The Body Shop - " Musk - It is one of the most potent pheromones by nature, so we created the darkest Cruelty-free musk and we wrapped it in the sweetest natural ingredients to get the sensual, most powerful musk scent "
black musk, patchouli and vetiver. Can't wait to smell it! 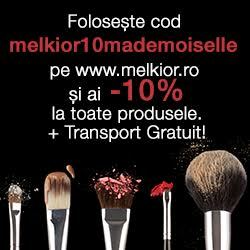 This is something every MUA should have! I was just searching on YouTube how to change the shade of your foundation...the only thing I could find and use was to use food coloring pigments...well, wasn't going to try that! 1. Apply your foundation that you want to modify on the back of your hand , so that the product warms up and you can work easier with it. 2. 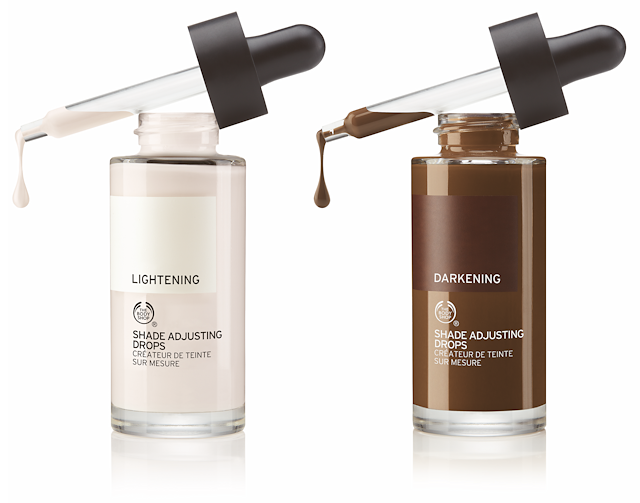 Apply the shade adjusting drops you want to use - light or dark . 3. Voila. You have a mathcing foundation now! Its formula is light and let's the skin breath. 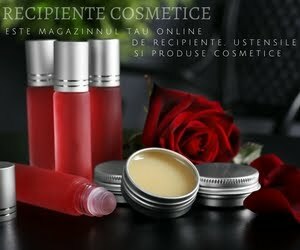 Is infused with English rose water and aloe vera, both 100% from organic sources. It claimes not to log the pores. 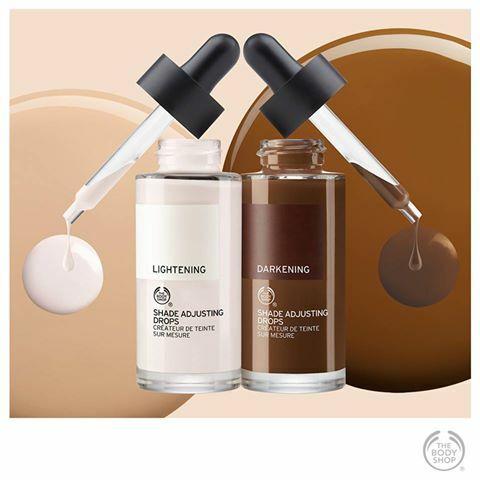 The Lightening shade has a concentration of white and pink pigments which help lightening the shade of your darker foundation , while neutralizing the yellow in the olive toned foundations. The Darkening shade has a concentration of black and red undertones , keeping this way the deep tones of the dark foundations. 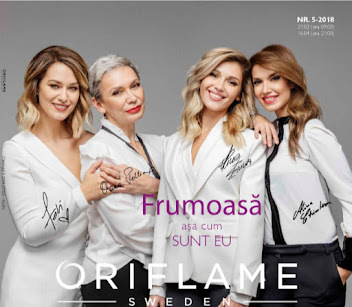 Cred ca pigmentii aia ar fi super utili la vara. 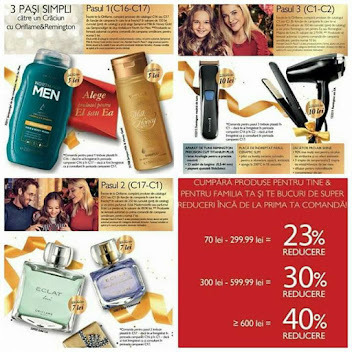 Eu, cel putin, in fiecare vara trebuie sa-mi schimb nuanta de fond de ten pentru ca ma bronzez extrem de repede.